1. 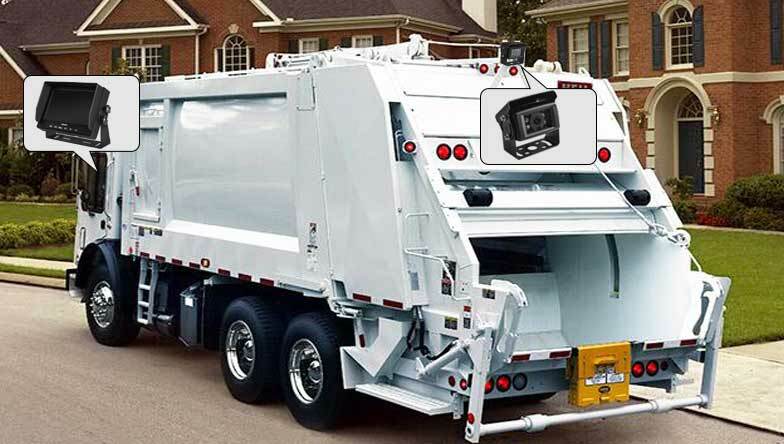 The waste truck has a rear view camera to prevent vehicle collisions. 2. 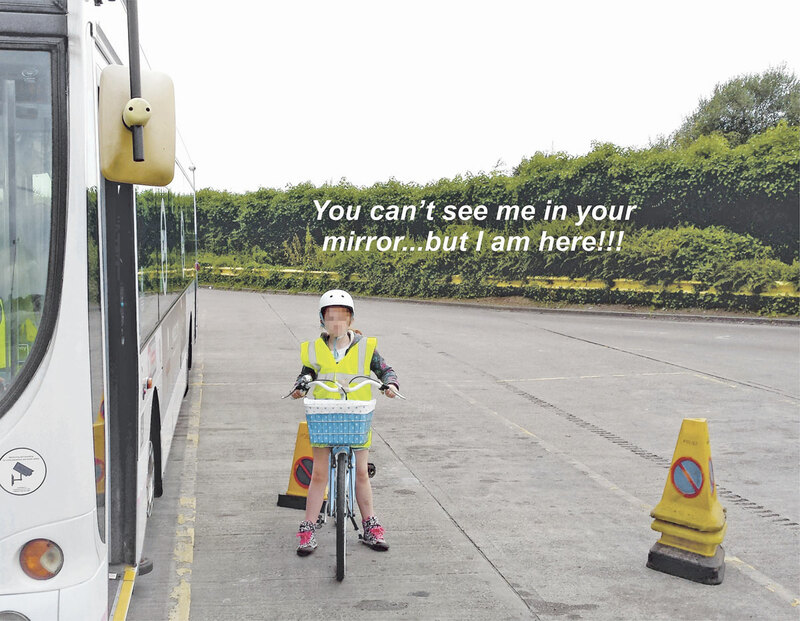 Avoid collision with pedestrians. 4.120 degrees viewing angle make you see everything around the truck.